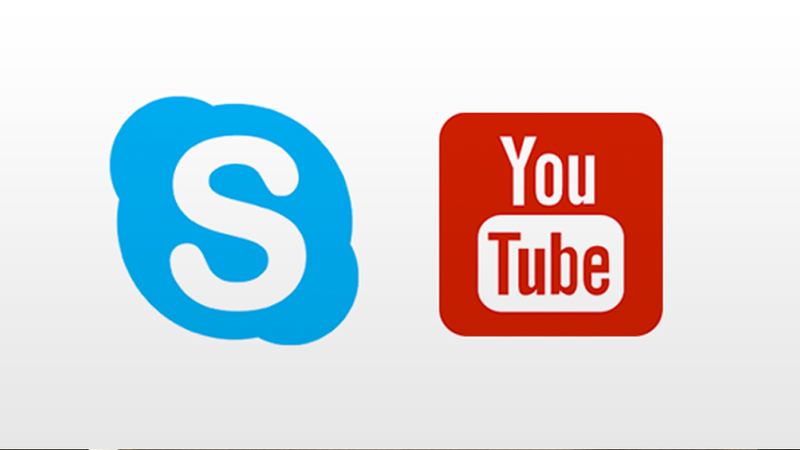 This week, AmerAdnan Associates (AAA) has launched its YouTube channel along with the video calling service via Skype (aaa.official). 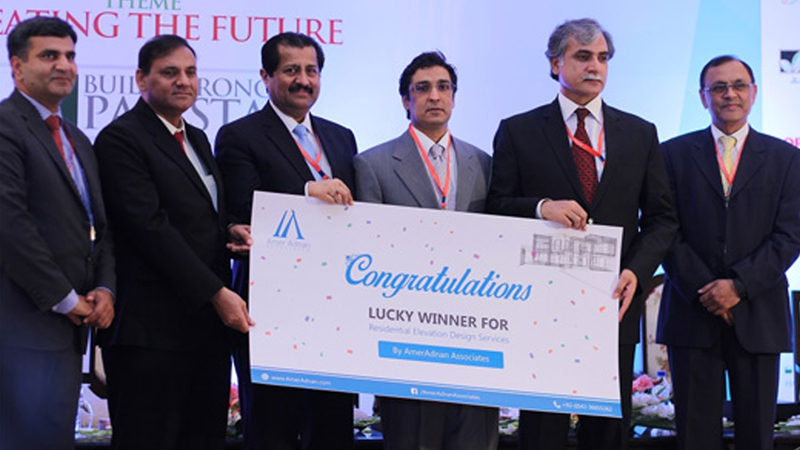 AmerAdnan Associates (AAA) has agreed to sponsor the CEO Club & Manager Today’s Lucky Draw to be held on May 26, 2016 during the 12th CEO Summit Asia 2016 at Pearl Continental Hotel, Lahore, Pakistan. 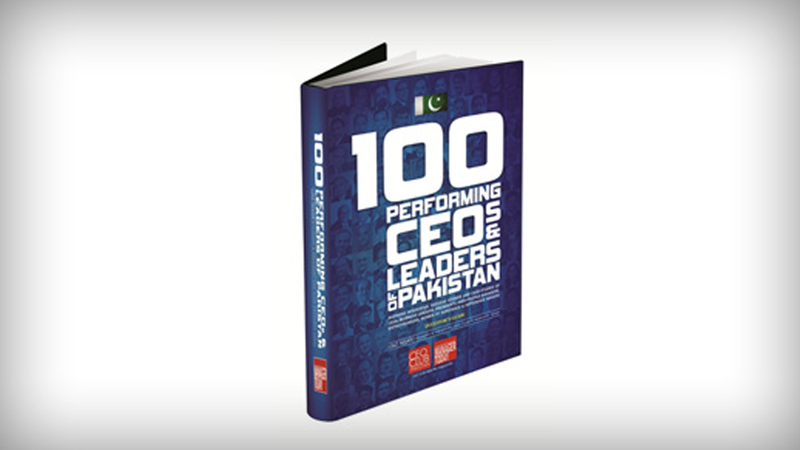 It is with great delight we reveal to you that the exclusive interview of Mr Amer Adnan, CEO of AAA, will feature in the upcoming edition of CEO Club Pakistan & Manager Today Magazine’s Book "100 Best PERFORMING CEOS, LEADERS & COMPANIES OF PAKISTAN" 2016. 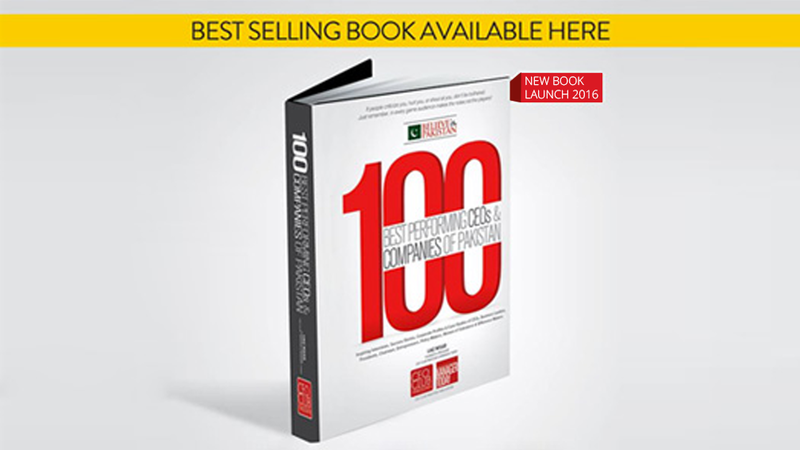 The Business Plus Channel has invited Mr Amer Adnan, the CEO of AmerAdnan Associates, as a ‘Guest’ on their famous programme “Road To Success” on Saturday, March 12, 2016. 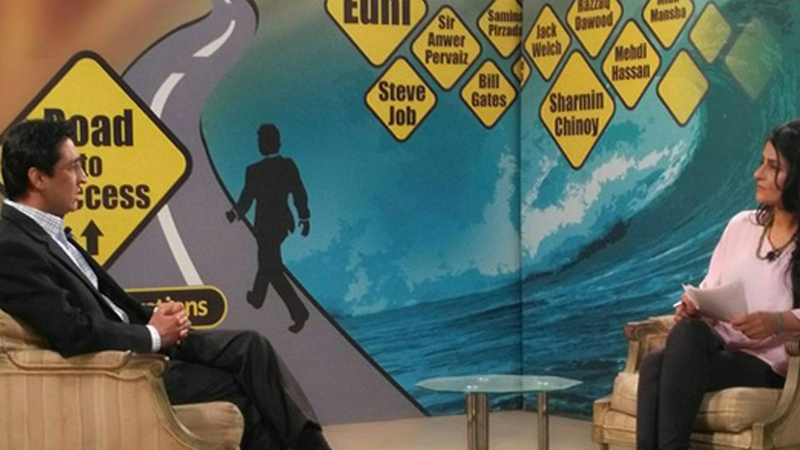 Mr Amer will appear in the first episode of the new series of “Road To Success” that will be hosted by new presenter, Sarvat Hossein. 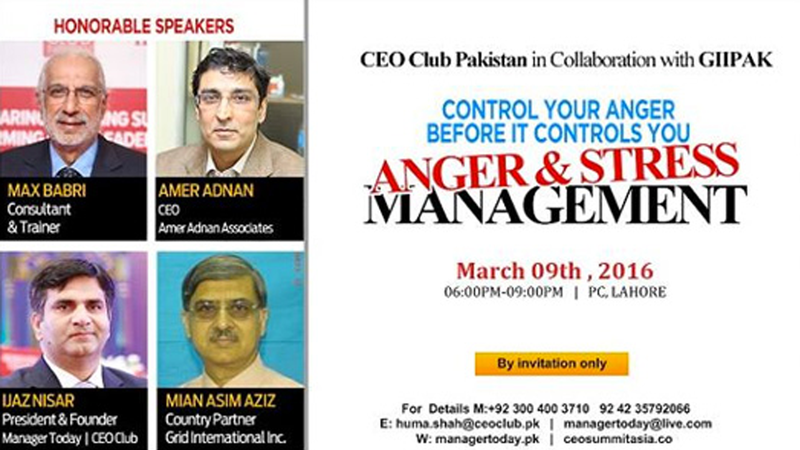 It is with great pleasure we announce that CEO Club Pakistan & Manager Today Magazine has cordially invited Mr Amer Adnan, the CEO of AmerAdnan Associates, to yet another highly exclusive corporate conference “Control Your Anger Before It Controls You” as ‘Guest Speaker’.